Every woman wants to stay looking as young as possible when she grows older. It is especially important for those ladies, who work in ruthless Hollywood, so getting an interesting and challenging role becomes harder and harder. But these beautiful ladies said ‘no’ to plastic surgery and ‘yes’ to aging gracefully. They fight for the roles not with big booty but with great skills, proving that the real talent has no age. Considered by many to be the greatest living actress, Meryl is one of the most recognized women in Hollywood who is still actively working. She is a record holder for being nominated for Academy Award 21 times. 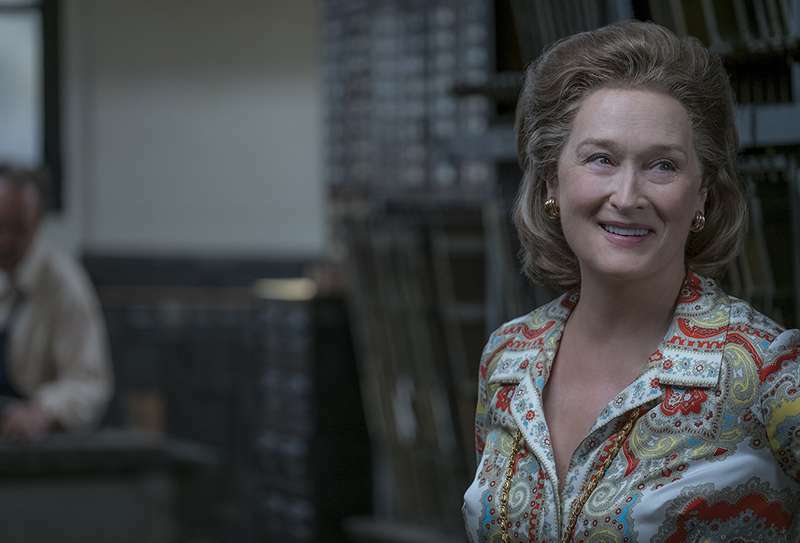 Meryl is known for her versatility, no wonder she is a proud owner of three Oscars for acting. Her latest roles include Kay Graham in The Post and Florence Foster Jenkins in Florence Foster Jenkins. 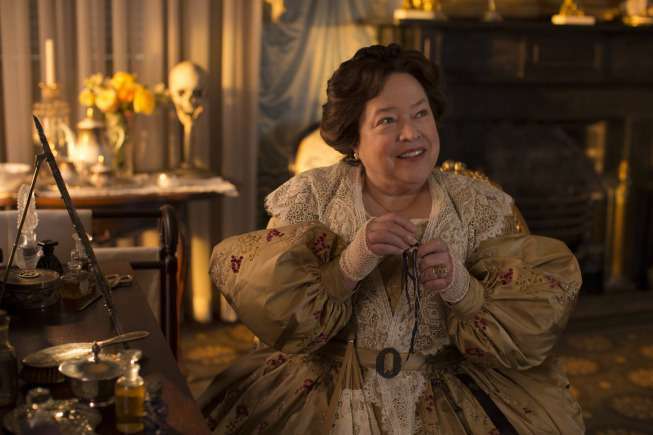 Multi-talented Kathleen Doyle Bates received 14 Emmy Award nominations for her work on television. She’s best known for her roles in TV series, like Harry's Law, American Horror Story, Two and a Half Men, Feud, and Disjointed. In 2016, Bates received a star on the Hollywood Walk of Fame for her incredible work in the film industry. 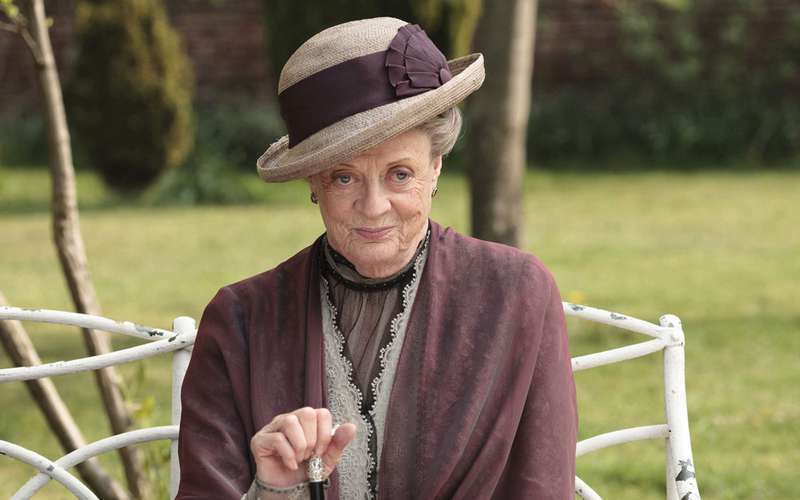 The Oscar-winning British actress is another one of Hollywood's biggest stars. Some of her most notable roles include The Cook, the Thief, His Wife & Her Lover, Calendar Girls, Hitchcock, Woman in Gold, Trumbo, and The Leisure Seeker. She also played alongside with Bruce Willis in the action-comedy films Red and Red 2. In 2003, she received a Dame Commander of the Order of the British Empire for services to drama. One of the world's most beloved and distinguished actresses, Maggie has a long career on stage, film, and television, which is spans over 66 years. She’s been a prominent figure in British culture for six decades and was made a Dame by Queen Elizabeth II in 1990 for services to the performing arts, and received the Companion of Honour from the Queen in 2014 for services to drama. Maggie is well known for portraying Professor Minerva McGonagall in Harry Potter films. Over the next two decades, Judi Dench established herself as one of the most significant British theatre performers but she’s also achieved a great success on big screen with her roles in films like Skyfall, The Importance of Being Earnest, The Best Exotic Marigold Hotel, Victoria & Abdul and many more. Dench received many awards throughout her career. She is also a Fellow of the Royal Society of Arts. Being an actor is not an easy task. Their hard work and ability can take us away from reality. We’ve all shed a tear or two watching a scene that we know isn’t real, but it makes us feel emotions that we didn’t know even existed. This is what the real talent is and this is what these ladies are all about.